K-9 teams respond to assist field and detective operations on a city-wide basis, 24/7. 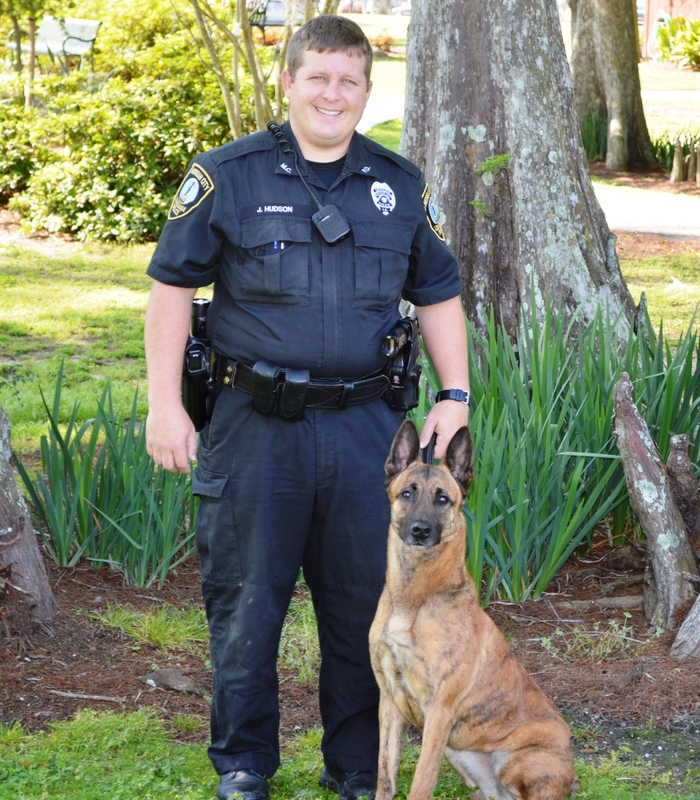 K-9 teams also assist with emergency calls for service including "officer needs help", "assistance" or "back-up" calls. 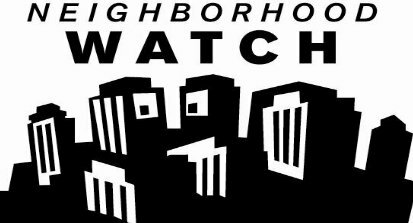 The purpose of the NEIGHBORHOOD WATCH program is to make you aware of the steps you and your neighbors can take to make your home more secure against crime. The Morgan City Police Department , in partership with our community, provides impartial, ethical, and professional law enforcement service and protection. You missed the Drug Take Back? No Problem! The Morgan City Police Department has a secure location for you to drop off all of your expired and unwanted medication. The Morgan City Police Department has a Medical Disposal Drop Box in the front office located at 723 Myrtle Street in Morgan City, LA. All you have to do is place the items in the box with no questions asked. This service is provided at no cost to our citizens. The medication will be sent to the Drug Enforcement Agency when the Drug Take Back is occurring. For more information visit www.dea.gov.